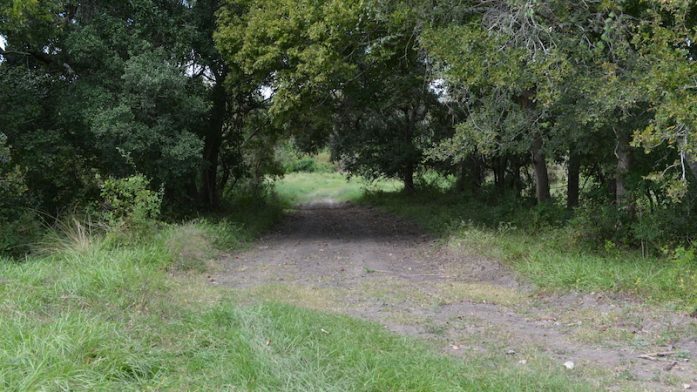 A great 94 acre ranch with good pastures and large oak trees along the Tres Palacios. There are numerous great home sites either overlooking the river or your pastures. Within 30 minutes to the Gulf this is an ideal location. 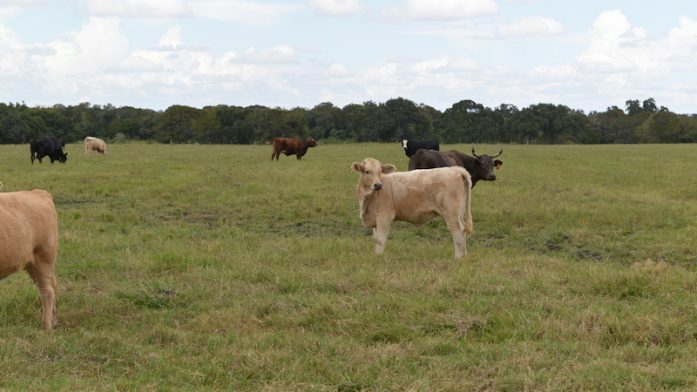 The ranch has approximately 56 acres of pastures which are fenced and cross fenced. There are two good barns and working pens with a good caleche road to the barns. Electricity is along Hawley Cemetery Road and to the barns. 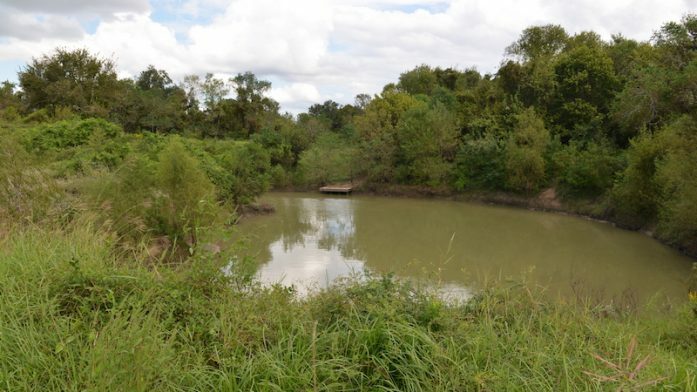 There is good fishing in the Tres Palacios River and good deer, hog and dove hunting on the property. With the Gulf of Mexico within 25 miles this would make a great home site for bay fishing or off shore fishing.